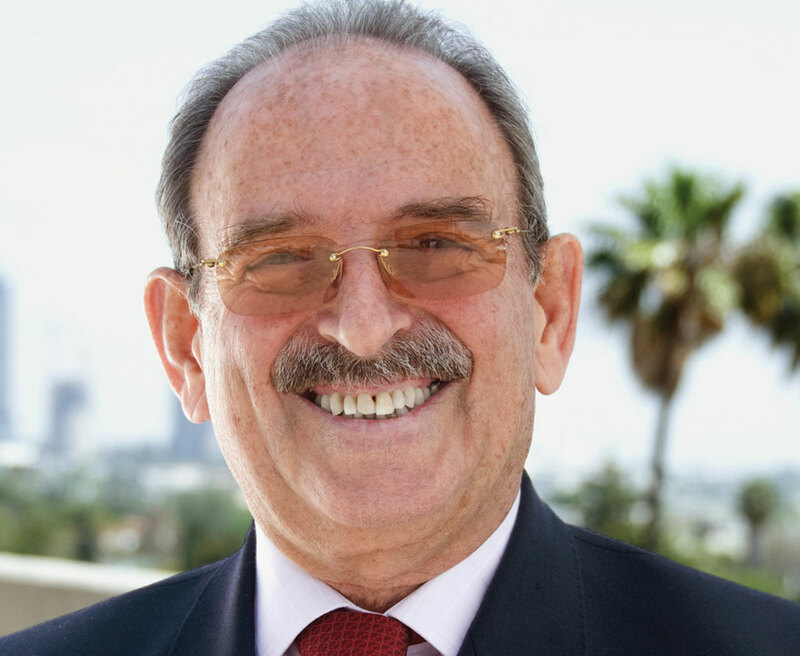 Pedro Leda’s position in the Latin American TV business is notable for both its longevity and for the fact that he is held in such high regard. He was a clear winner of the Lifetime Achievement Award and those who nominated Leda spoke of his business smarts and the fact that on a personal level, he is a great person to work with. Few executives have the view of the industry that Leda has after four decades in the business. “When Ledafilms started 40 years ago, the only form of TV was free TV. At the time, programmes and films were serviced in 16mm black and white film!,” Leda observes. As an independent company, Ledafilms has an unparalleled record of working with some of the biggest media companies out there and notably the Hollywood studios. The studio relationships go as far back as the mid 1970s when Ledafilms was appointed the sales agent for 20th Century-Fox Television across the southern cone of Latin America. Then in the late 1990s the company started representing DreamWorks across the region. In 2006, it inked a deal to rep Paramount Pictures throughout the continent. At the same time Leda negotiated output deals with pan-regional channels including HBO and Turner Broadcasting for the independently-produced content in the Ledafilms catalogue. There is also a sales agency business through which the Leda has forged relationships with the region’s main broadcasters including LAPTV, Televisa, TV Azteca, TV Globo, TV Bandeirantes, RCN, Caracol and Telefe. Distributing the content from US major studios and independent producers to Latin American clients will continue to be the company’s core business. The challenge now, Leda says, is to capitalise upon the opportunities created by VOD and a burgeoning pay TV sector as demand from the telenovela, sport and entertainment-centric free-to-air stations drops off. Looking at 2013, the priorities include exploiting BondiBand, the animated series it has made with Exim and Europe’s Mondo and which has already landed on Disney XD in Latin America. What is the long term future for an independent such as Ledafilms, operating in a world dominated by media giants?